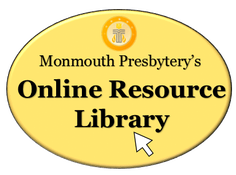 Click here to browse Church Year Resources from our Online Resource Library! Pentecost is a spiritual time for many. At The Genesis Center we aim to equip both congregations and people with the resources they need for a time of both transition and looking toward the future.